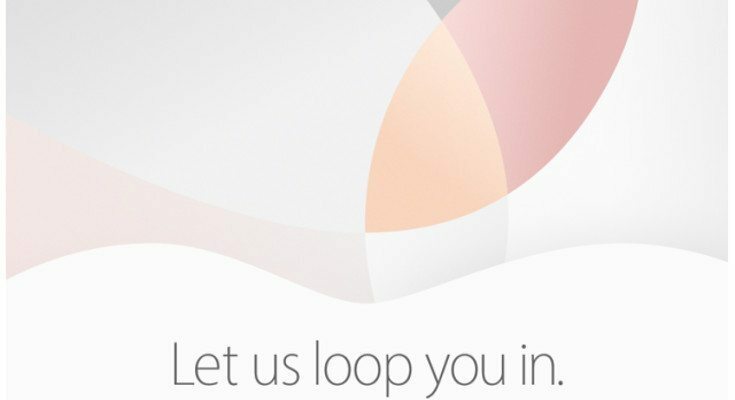 Unless you’ve been living under a rock, you are probably well aware that Apple has something to show us this month. Well, you can finally save the date as the company has officially announced an event scheduled for March 21st. Apple is one of the few manufacturers that have stuck to their guns on the rollout of their new releases. We always know what to expect in the fall when their big guns are shown off, but the summertime has been kind to Apple aficionados as well. 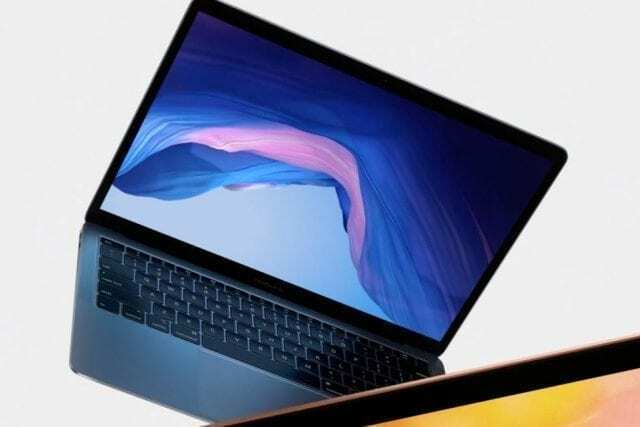 While nothing has been confirmed, we should be seeing at least one new device in a few weeks at the Apple event although a new iPad has been making the rounds through the rumor mill as well. Unless something drastically changes at the last minute, Apple will unveil the iPhone SE at their presser, which will take the company back to their roots in a sense. 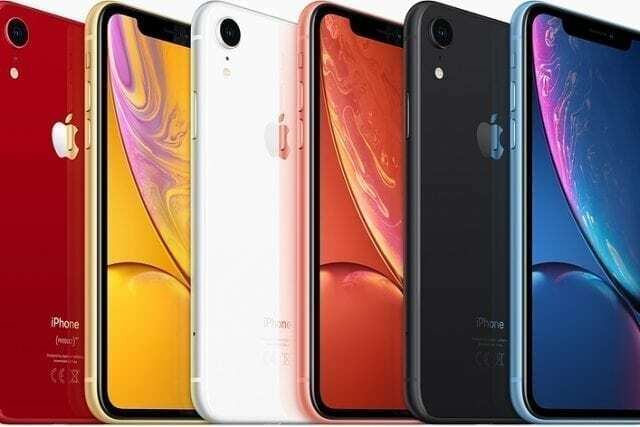 It will be a 4-inch handset with flagship sensibilities as it’s said to sport the A9 chip along with an improved 8MP snapper and have Touch ID to boot. Think the new iPhone, but in a smaller form factor. 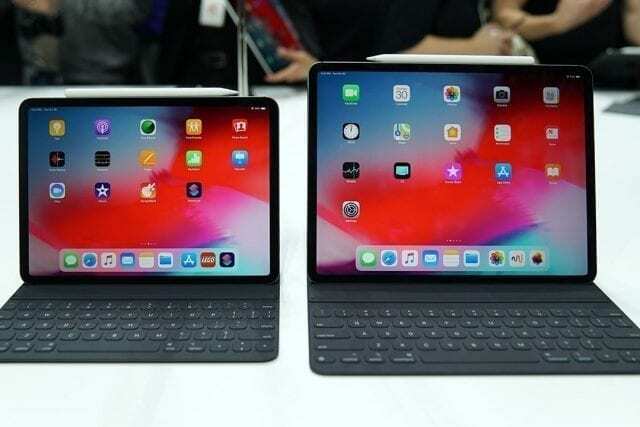 A new iPad is also rumored to be in the works and could make an appearance as the iPad Pro during the event. Are you looking forward to a new smaller iPhone?